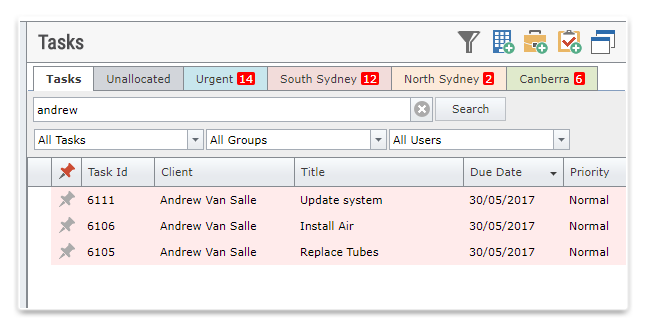 TimeTrak's task management feature allows coordinators to manage their teams with absolute simplicity. TimeTrak is a task allocation and management system that allows the creation of tasks within a job, as well as giving the administrator the ability to assign and monitor the completion of tasks. TimeTrak gives everyone in your company an overview of the tasks in their work calendar (day and week views) and allows for better control over resource allocation. 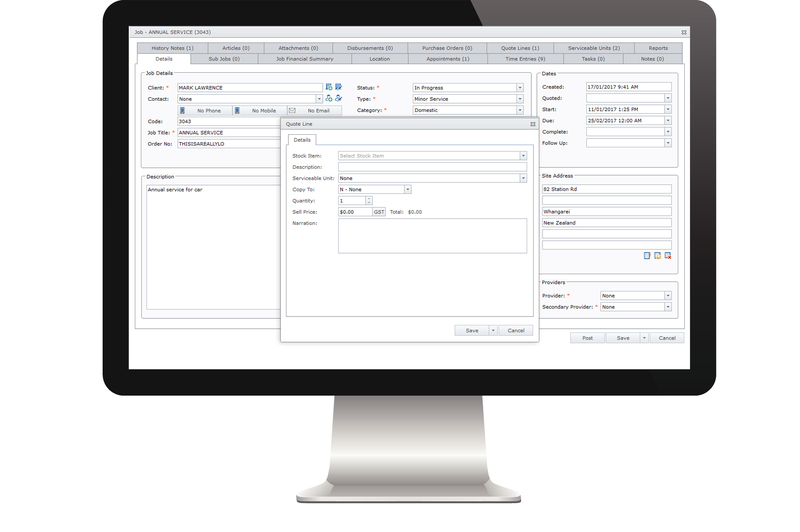 TimeTrak provides a time entry interface that allows time to be booked out directly against a task or on to a timesheet. The time booked out against tasks is reflected in a weekly statement ensuring labour costs have been recorded correctly. This feature also improves profitability through better tracking of variations and increased billable hours. TimeTrak offers a complete, portable task management solution that can be accessed from any mobile device. Field technicians can view tasks by order of priority, last created or scheduled by date making them easy to find. It is also possible for field staff to schedule work from site via their mobile device.